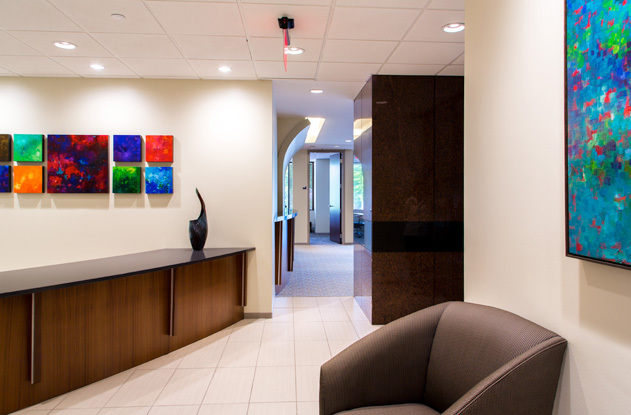 We have had the opportunity to work with Buckingham Asset Management on several of their corporate expansion projects. 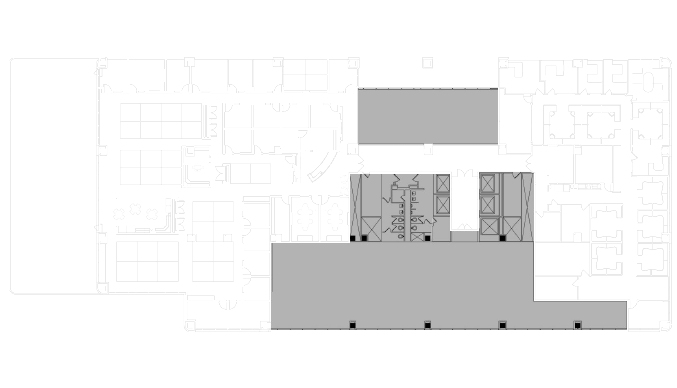 This expansion made alterations to the 3rd floor and expanded their footprint to take over the entire 7th floor. 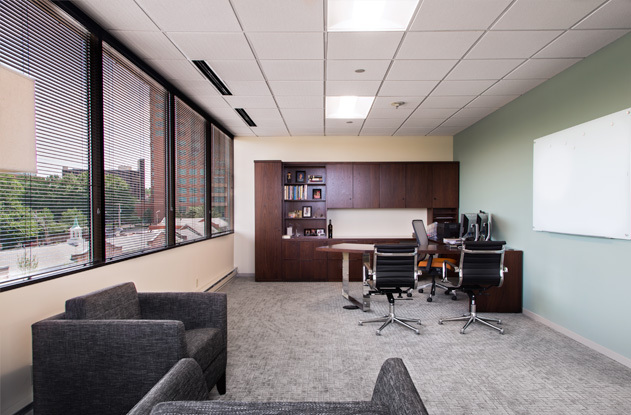 This expansion provided dozens of additional open office workspaces, 8 private offices, 1 conference room, a break room and a reception area. We assisted with the space planning of their new spaces, as well as the altered spaces. We also implemented their existing finish palate into the new layout. This approach was taken to unify all 3 floors. 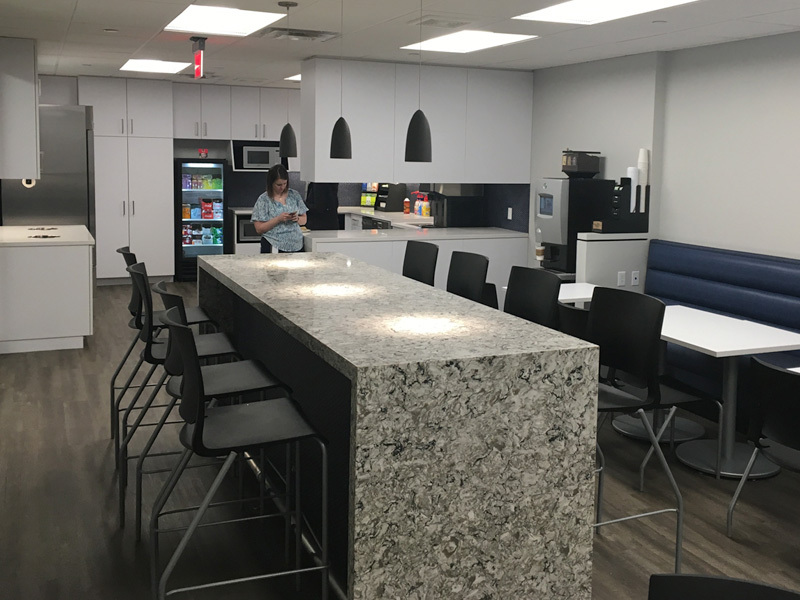 We also collaborated with interior designer Hillary Sears with Reminger Design for interior design of the new 7th floor breakroom.